WooCommerce Product Images module allows you to change the settings of product images on product pages throughout your site. Show or hide full images, thumbnails, and more on products and categories throughout your WooCommerce store. You can hide images or thumbnails on single and/or archives (i.e. category) pages. Replace images with custom html. I just purchased your plug-in and it looks like it can do a lot of what I want. The problem is, the documentation is really poor. 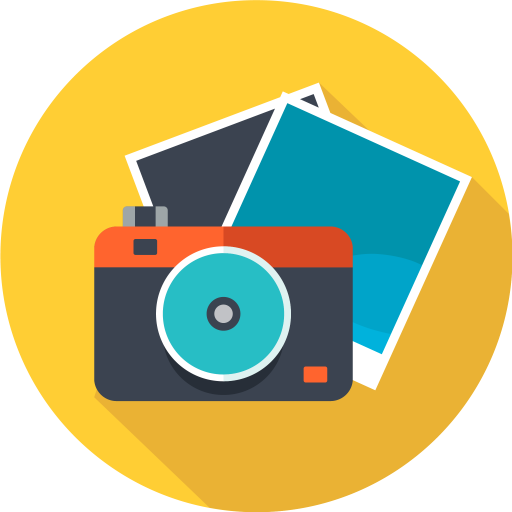 For example – Product Images Sale Flash. How do you use it? What is it’s functionality? Also, Replacing images or thumbnails with custom HTML. What does that do? How do you use it? Additionally, with the custom Price Label, how do I only apply it to sale items? It’s embarrassing to have an item that shows “Sale 0% Off!” in the price area. That should be a core function if it isn’t already. Overall I think this has a lot of power – but you really need to document it a LOT. 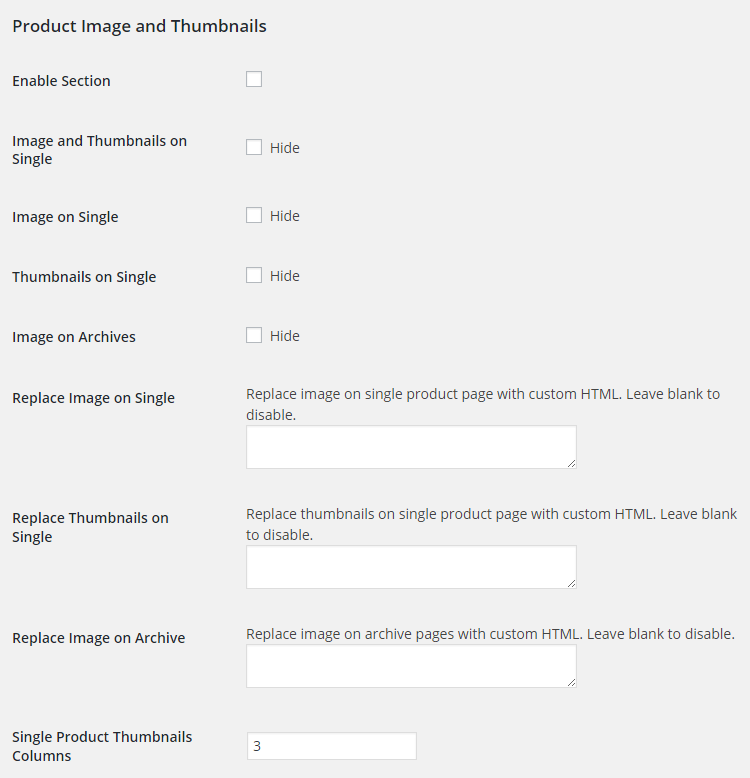 Can you set a default thumbnail and picture fro a product through your plugin for WooCommerce? 1 x product a , 2 x product b , 3 x product c , 4 x product d , 5 x product d , etc. When customer has finished picking all the chocolates , the customer would then need to buy a box to put them in (see boxes category). I was looking at your ‘WooCommerce Product Images module’ and wondered if this could be used to ensure that boxes must also be purchased e.g. use the flash sale as a ‘don’t forget to buy a box. Is this feasible and if so , can you show me an example. I’ve tried sending an email to support about this issue but have received nothing back. I’ll try this and the forum as well as this has been an ongoing problem for 6-9 months and nothing has been resolved by you guys yet. I’ve got Product Images turned on an have ticked “Image On Single” HIDE. The thumbnail ends up being the same size as the image, so therefore makes absolutely no sense. I have no idea what caused this as it used to work fine, then after an update a while back it changed and I haven’t been able to get it working since. Have a look at https://lavorwash.com.au/product/ninja130plus/. All the images are exactly the same throughout. No idea what could’ve caused it but I now need it fixed as I want to put multiple images up for each product but cannot under current circumstances. I have the plugin….BUT HAVE TO AGREE WITH OTHER POSTERS, THERE IS NO DOCUMENTATION OR YOUTUBE VIDEOS! HOW ON EARTH DO WE USE THIS???? we are sorry if don’t understand something, I recommend you to contact us on support@booster.io for further support and we will answer as soon as possible.